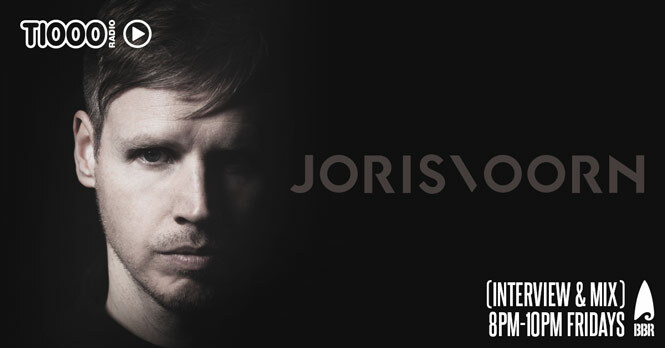 JORIS VOORN ON T1000 RADIO THIS WEEK! Electronic music pioneer Joris Voorn needs no introduction. The Dutchman has been a groundbreaking house and techno producer for years. His label Green has been going from strength to strength and his performances are renowned for their variety. Now, off the back of his huge Australian shows, he speaks to T1000’s Mark Gilmour about his music, label, and his plans for the Balearic summer. Join host Eddy Wells on T1000 Radio from 8PM this Friday night! Comments Off on JORIS VOORN ON T1000 RADIO THIS WEEK!